Over the years the local landscape has changed, a lot! Whatever the name the local maps listings are SUPER important for the health of your business. At the top of the results you now see 4 Google Ads and then the first organic listings are the 3 maps – after that you see the traditional organic listings – that's way too far down for some businesses! Google Maps used to be known as Google Plus Local or Google + Local, then before that is was called ‘Google Places‘ and prior to that as ‘Google Local'. Google Map is an online listing of your business that is in addition to your website. Your Google Plus Local listing can be updated with all of your company information, photos and images, videos, services and your deals or coupons. Google have been directing massive resources to local search since 2012, yet millions of businesses have failed to claim their Google Maps listing. We know that Google will continue to direct massive resources to local search. 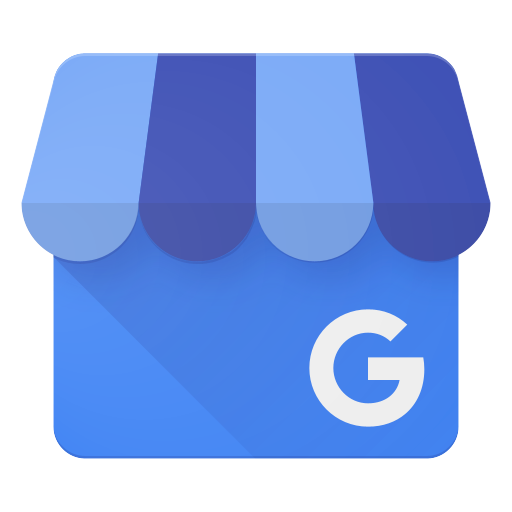 Therefore if your business hasn't yet taken advantage of Google local search NOW is the best time to get started. If you don't have the time, knowledge or inclination to claim, optimise and regularly update your online assets, you need to hire an expert. We will add your Videos to You Tube – Did you know that You Tube is the second biggest search engine in the world? We will maintain, update and fully optimise your Google + Local listing for 3 months.Note: these days there's a lot more to it than that! Our sister company in Brisbane goes into a lot more detail about getting ranked in Google maps. This is an incredibly powerful plan that will get your business found in your local area. Be one step ahead of your competition, make sure your potential customers find you first!